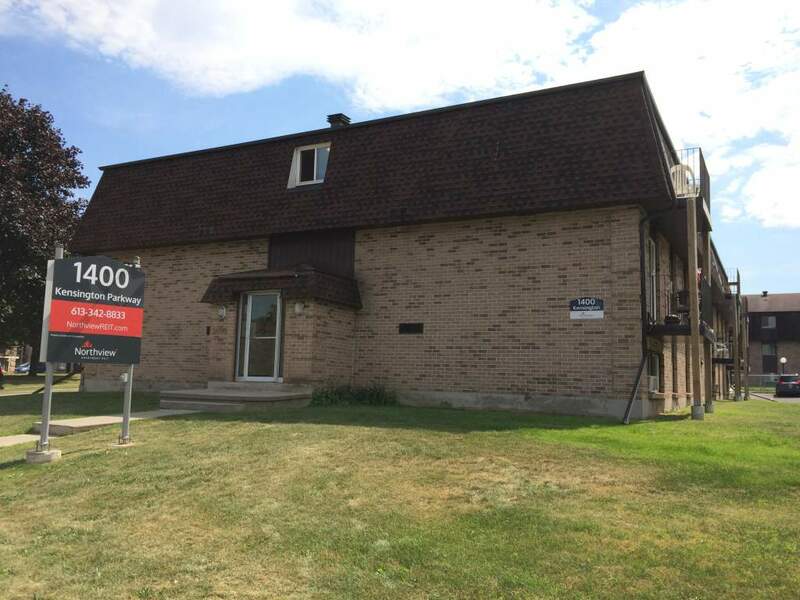 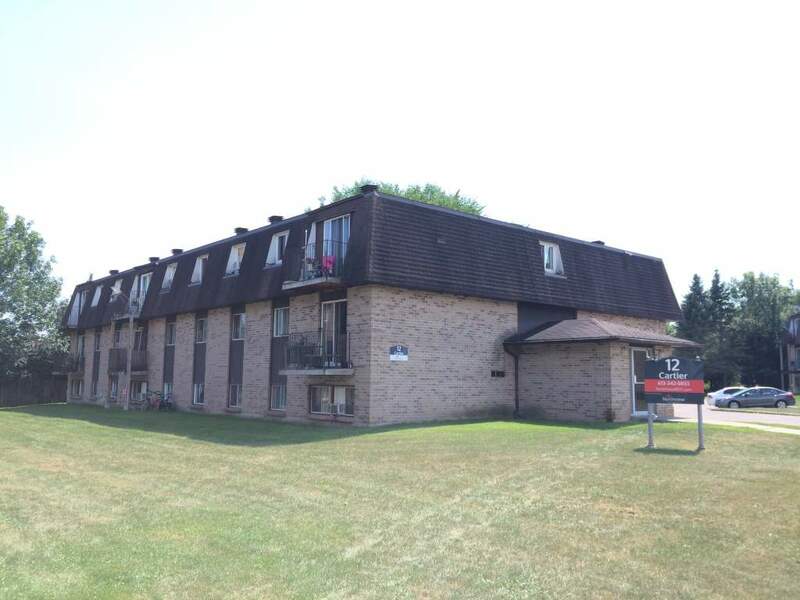 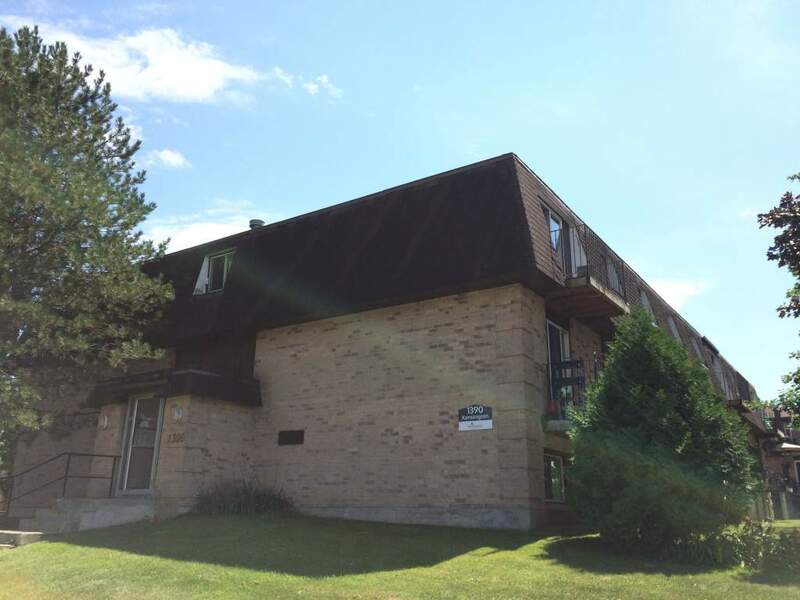 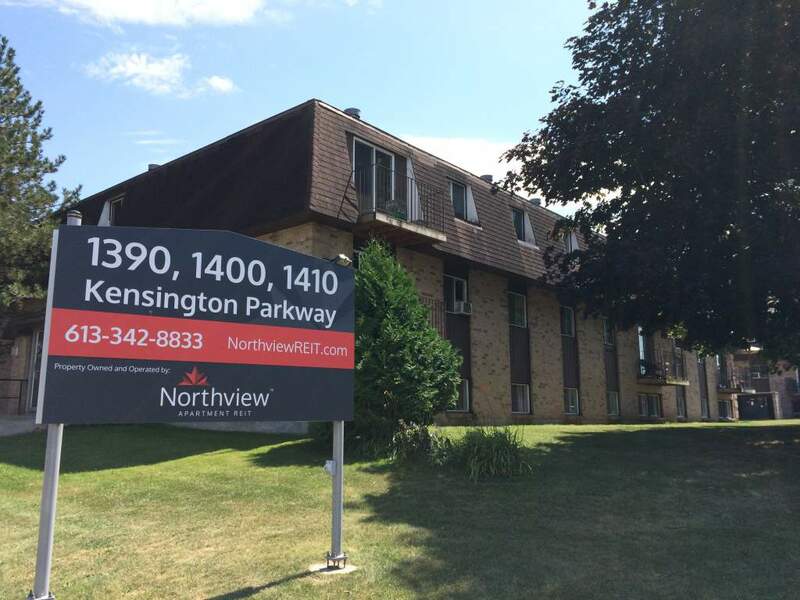 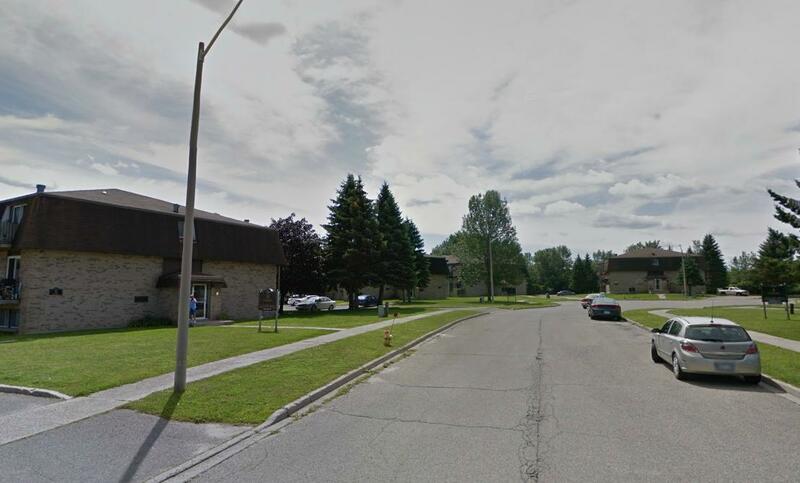 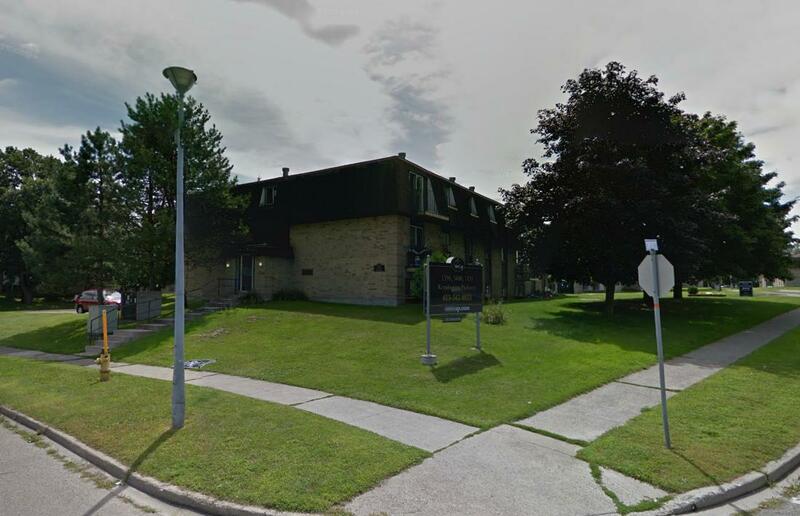 This low-rise apartment building is located just 10 minutes away from the core of Brockville on a quiet, residential street. 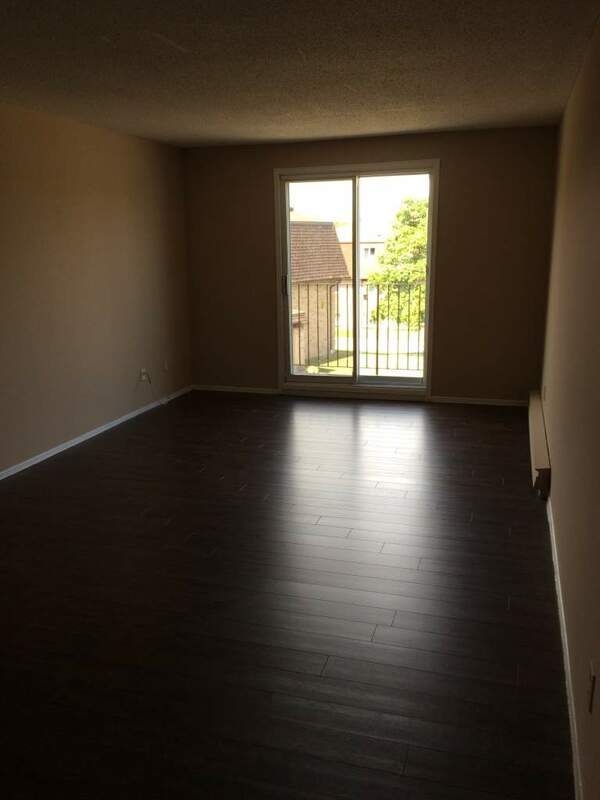 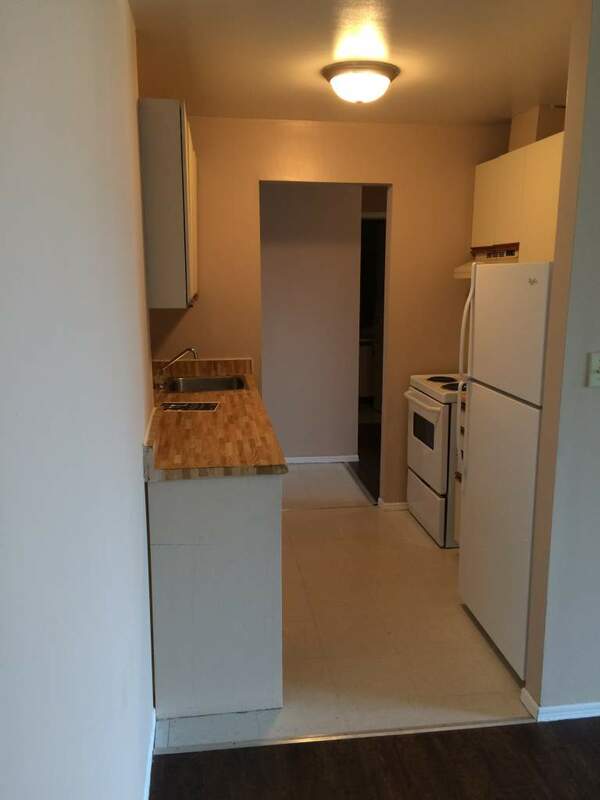 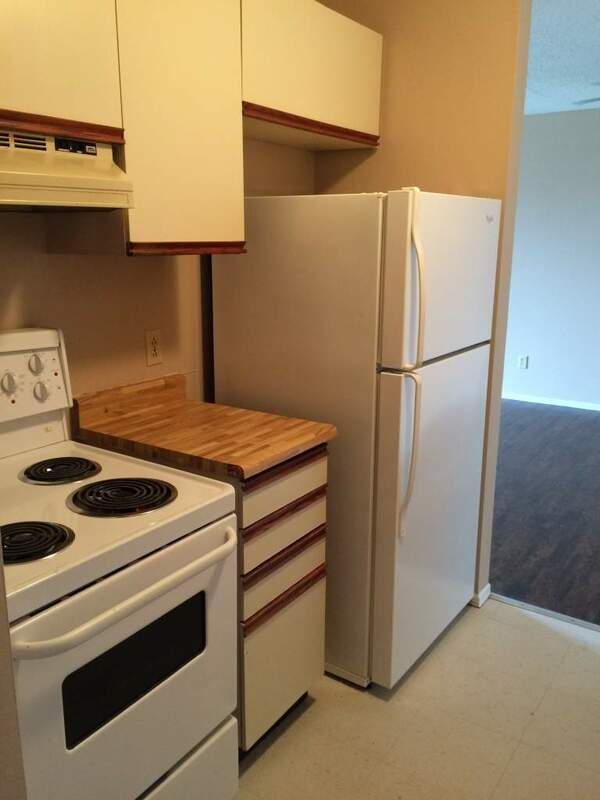 Close to St.Lawrence College, parks and shopping. 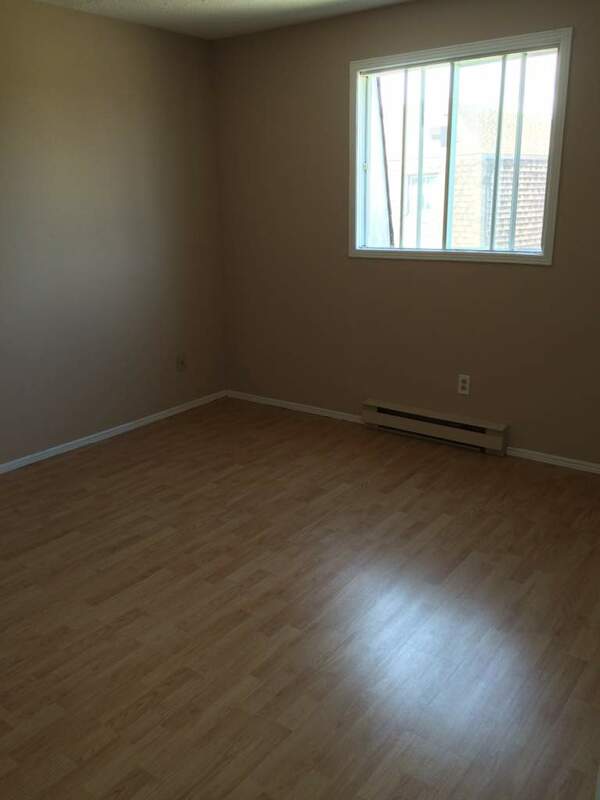 Easy access to the 401 and transit. 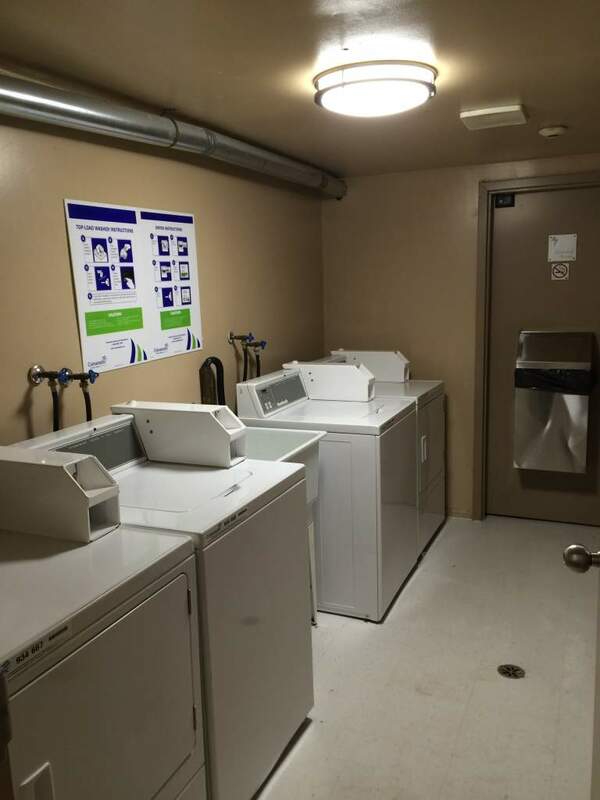 Professionally managed by onsite staff. 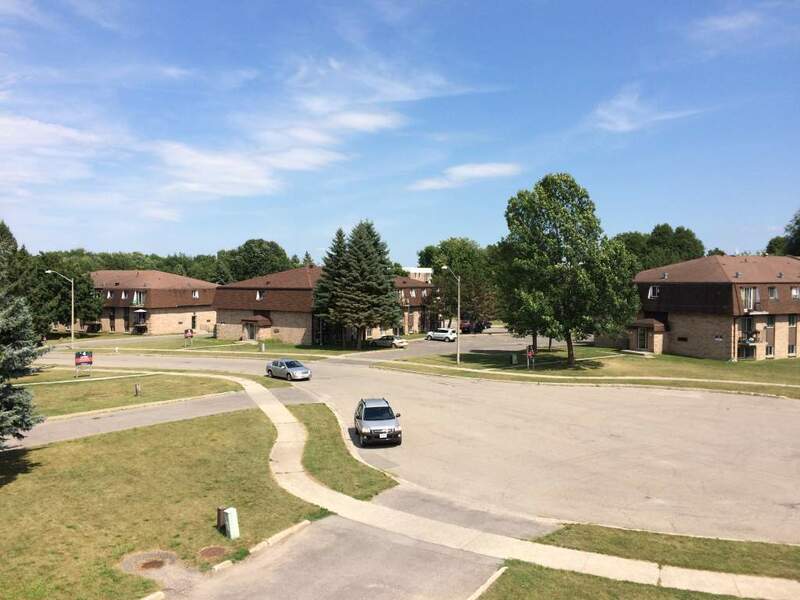 Parking is an additional $25.00 per month and there is a $100.00 seasonal air conditioning fee. 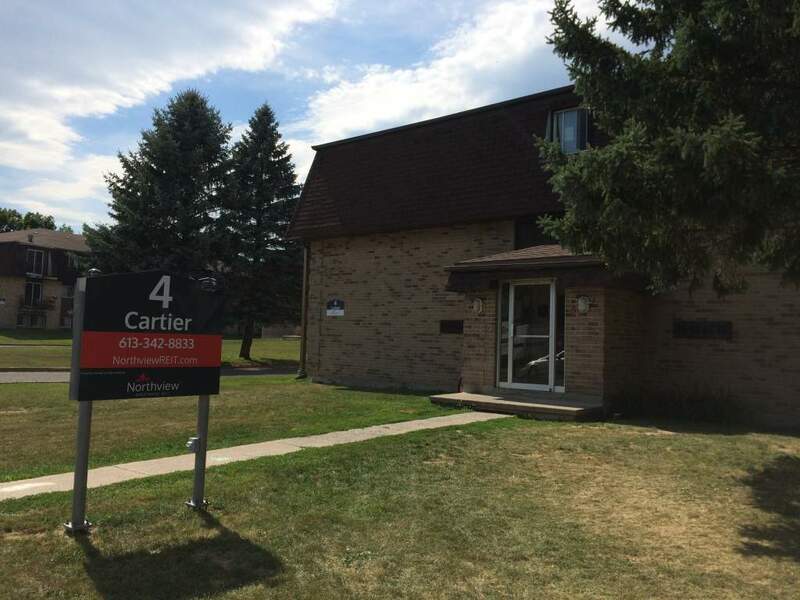 4-16 Cartier and 1390-1410 Kensington offers stylish and affordable one and two bedroom suites. 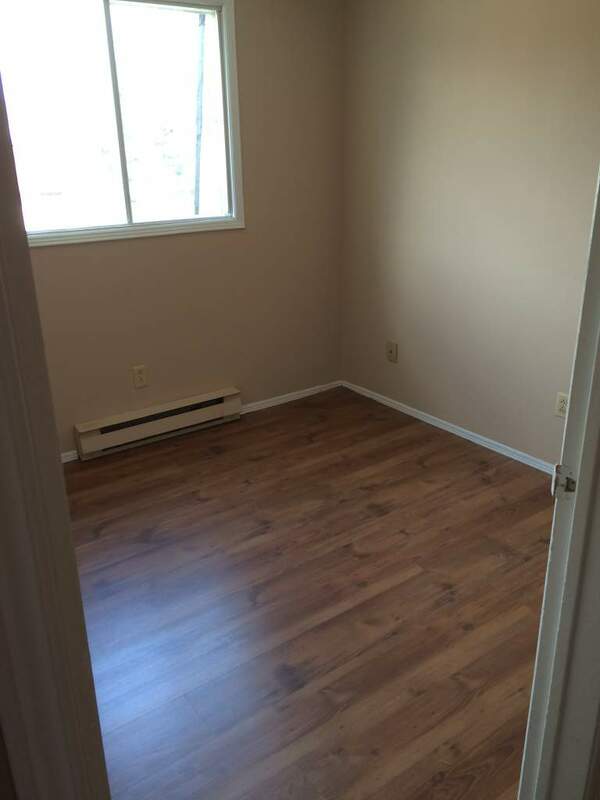 Call our professional leasing team to book a viewing today!